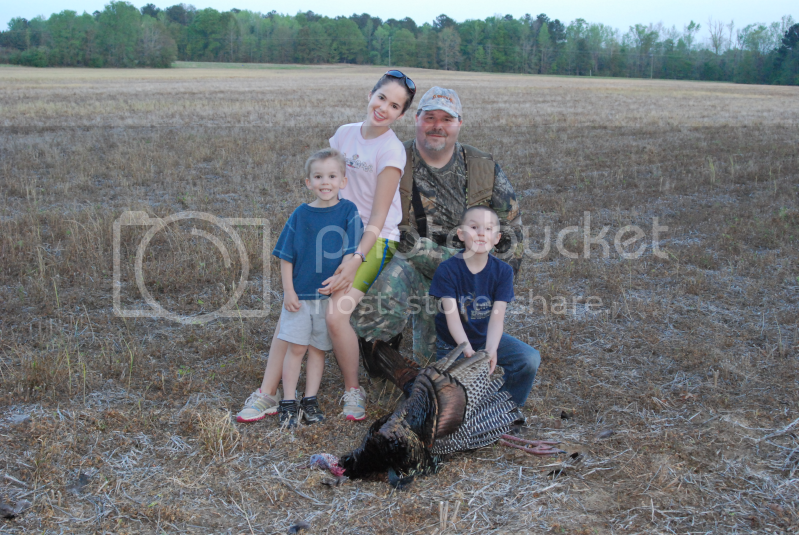 Outlaw Hunt Club is in need of 2 More Families for the 2014-2015 Season. \r\nNOTICE: Member getting out over Financial Issues has camper set up,Hard Wired and Ready to Hunt. Contact me for details. \r\nThis will be our 8th season and we had a very enjoyable first 6 years. The property received little pressure as it is a secondary or third club for most members. \r\nThe properties consist of one 170 acre tract with two 40 acre fields planted in Bermuda and Corn per the landowner. This property also has a field set back in the woods that we can plant with anything that we want. This piece has River frontage.I saw good Hog and Deer sign on this tract and it could support 6 or so hunters at one time if we spread out. \r\nThe 125 acres tract has 2 30 acre fields that will be planted in peanuts and soybeans per the landowner. I saw good Deer,Turkey and Hog sign on this tract. The left side is bordering the River and the back is bordering a creek which the beaver have flooded. 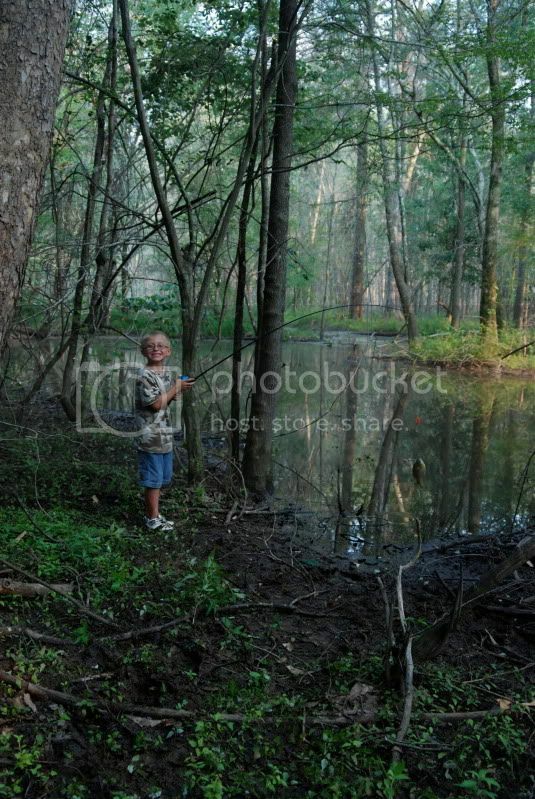 It\'s really swampy in the back. 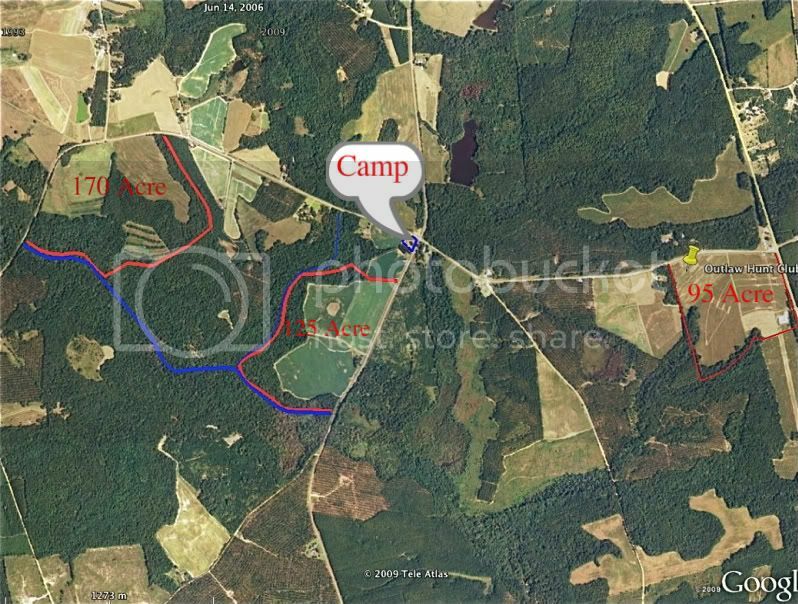 \r\nThe 95 acre tract is mostly field surrounded by 75-100 yards of hardwoods around the edge. This tract is fallow and provides great edge and cover so the deer love it. \r\nThe property has NEVER been leased before we leased it. The landowners really want us to reduce the Deer and Hog population as they are destroying their crops every year so we will go by Georgia State Law as far as harvest is concerned. \r\nWe have a nice little camp area with power,water and skinning pole. \r\nI want to hunt 6 Full Family Members at $900 Each. \r\nWe currently have 2 Full Membership at ($900) . 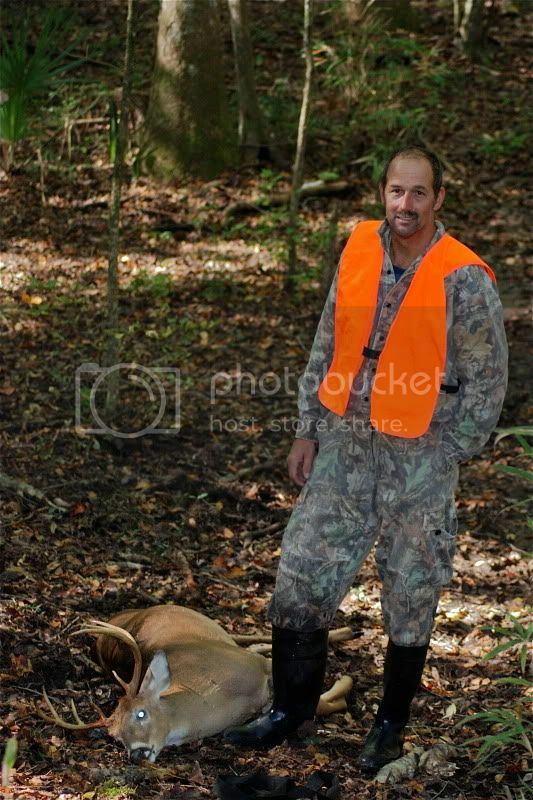 \r\n1) All hunting activity must comply with the Georgia State 2011-2012 hunting regulations. \r\n2) All members must read and understand the rules and attest to this fact by signing below. \r\nclub property except for the purpose of harvesting game during season unless approved by the president. \r\n4) Hunting Areas (Deer & Hog) The Members must pin in to the area in which they intend to hunt as identified on the property map. The member MUST remove the pin at the end of each hunt. The pin system is first come first serve and allows the hunter a 100 yard radius. This is a laid back Family Club so we work with each other....Especially when we have kids and need to hunt one of the Multi-Person stands. \r\n6) Trophy Rule – For Adult Members ONLY. Children can shoot whatever they want. \r\nThe rule will be 110" or Better. The fine will be $200 to be kept until a Shoulder Mount is shown to have been done. If not, The money will go into the Food Plot or Power Bill fund. First Ever Bucks are not taken from the members quota of 2 Bucks. \r\n7) Work Days- The club will hold 1 work weekend per year in August. This weekend is for improving the club property not hanging stands or working on personal property. Every member must contribute to improving the property on these work days. (Hanging posted signs, cutting grass, working on club roads, planting food plots etc. ALL members are expected to contribute on these work days. \r\n8) Safety – The safety of members and the surrounding land owners is our top priority. 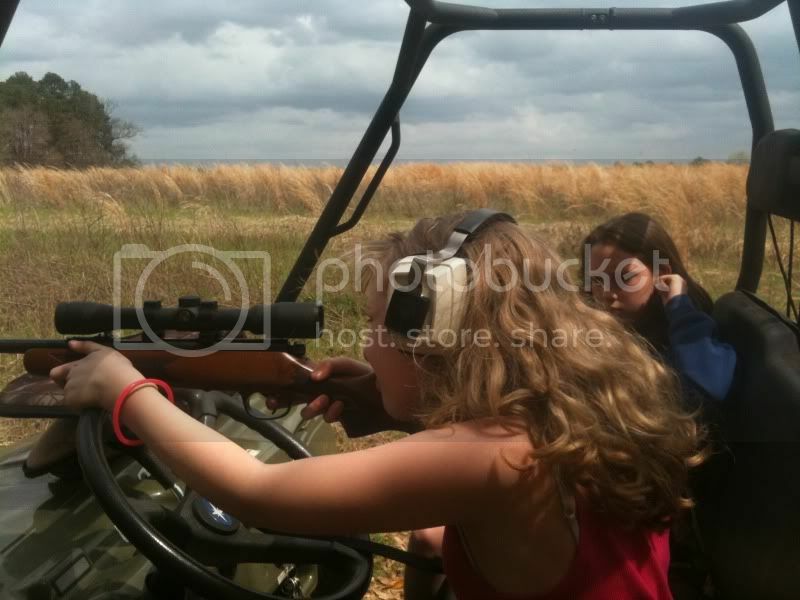 Each member must adhere to basic firearm, tree stand and off road vehicle safety practices. Anyone found to be behaving in an unsafe manner will be asked to correct the behavior once and will be removed from the club if found to violate the rules again. 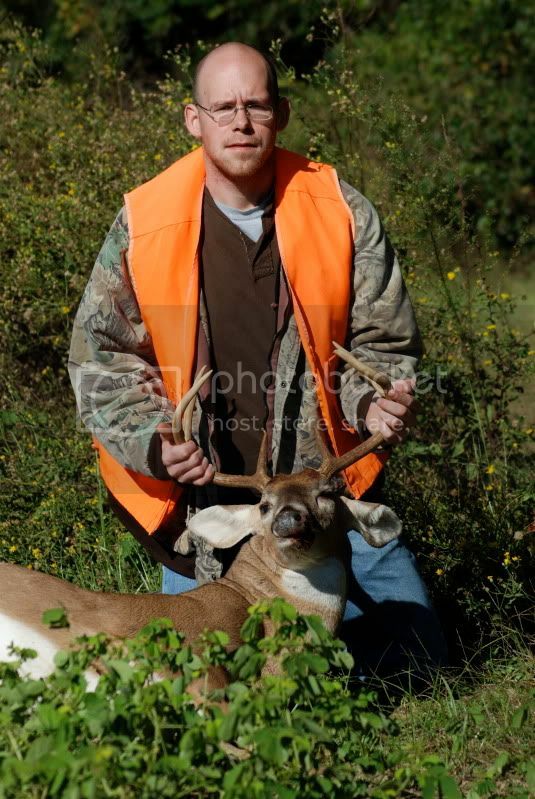 \r\n9) All Deer, Hog and Turkey harvested must be photographed, weighed and registered in the club harvest record. NO Exceptions. If a member is found to have violated this rule they will be dismissed from the club without refund of dues. 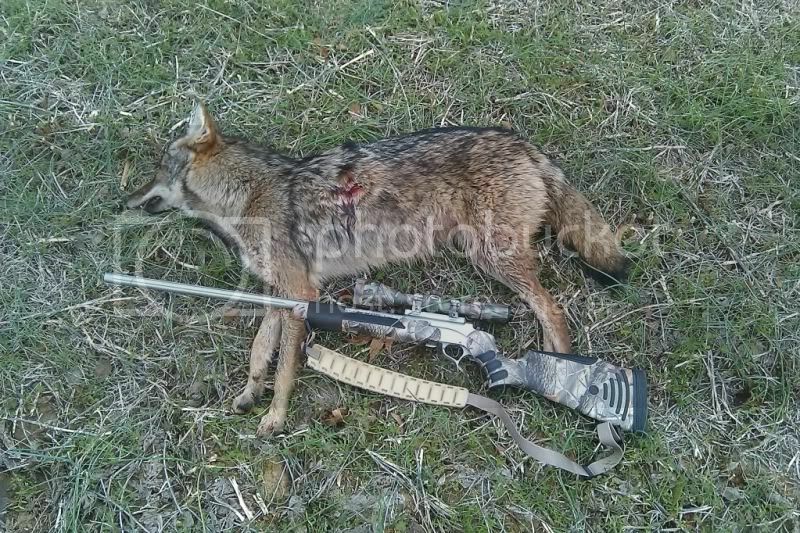 \r\n10 Hog and Coyote Hunting – Hog hunting will be allowed during the dates of Jan16th-March 11th and May 16th-August 15th. You may also take Hogs during Deer season as the opportunity presents itself. \r\n11) GUESTS- Each member will be allowed 2 guest weekend per paid membership. This guest weekend must not fall on Opening Weekend for any season. This does not apply to Duck Hunting. \r\n12) Any members wives and children under 18 or a Full Time Student that are hunters may hunt with the member, but they must remain with the member at all times. They must hunt in the member’s pinned areas only. 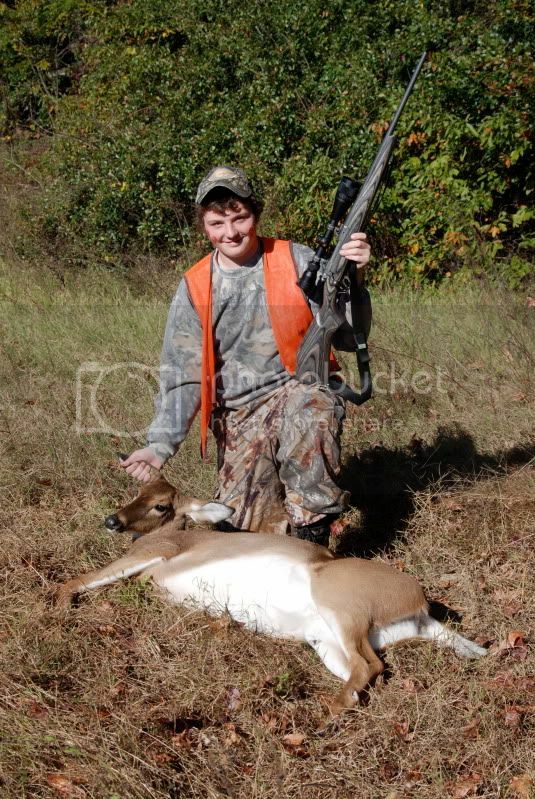 Any deer taken by family members count against the member’s total for the year except in the case of a child’s first ever deer which can be ANY deer. \r\n13) Personal Property- This club is not responsible for items that are left at camp. \r\n14) NO Quail hunting allowed. \r\n15) No Dogs allowed on the property other than camp except to track injured animals or Hunt Fowl. \r\n16)Food Plots-Member’s are expected to SHARE all costs and labor associated with food plots. The club president will designate appropriate sites for the establishment of food plots. Any member who disturbs any area other than those identified will be dismissed from the club without refund of dues unless approved by the president. \r\n17) Drinking Alcoholic Beverage must be limited. This is a family club and a couple of beers with dinner will be tolerated but there will be no drinking during the day and if drinking is a problem once you will be removed from the club without refund of dues. No Exceptions. \r\n18) DUCK Hunting is allowed for the first time ever this season FOR FULL MEMBERS ONLY. NO DUCK HUNTING ONLY MEMBERSHIPS. Once the club is filled we will determine how we are going to handle the overlap of Deer and Duck season. With 2 of the tracts having Ducks this should give us options. \r\n19) The president reserves the right to amend these rules at any time that he determines that it is in the best interest of Outlaw Hunt Club. Yep. He said he just wants to sell it according to Ronnie. Chris drew his tags for out so he\'s not getting in and I don\'t know what\'s going on with Jimmy right now... He loved the Club but said it was out of his hands. Bruz, who owns the tract that joins the 95. That would be a great addition. Did anyone ever lease the cutover across the rd? A club hunts that. We never hear shots or 4 wheelers etc...Not sure where they hunt. The only reason I know they\'re over there is Ray was asked to pull a tree and cut it up for them and I went back there with them and when you go about hundred yards into that road into those small planted Pines there is a huge Salt Lake with camera set up around. \r\nYeah the old man down the road leased that and is trapping hogs over there and raising them on corn and then butchering them. \r\nUN your sign need to get back and we got some openings. What did he say he wanted for the camper? \r\nHe didn\'t tell me Ronnie probably knows… I\'m just giving anyone who\'s interested in it his number. \r\nAre you interested in the camper or the club and camper? I\'m just giving anyone who\'s interested in it his number. 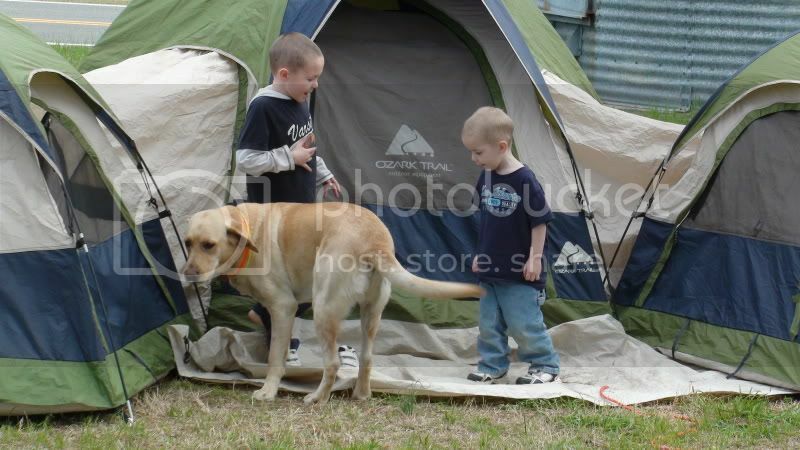 \nAre you interested in the camper or the club and camper? Won\'t be none of that. NOTICE: Member getting out over Financial Issues has camper set up,Hard Wired and Ready to Hunt. Contact me for details. This will be our 8th season and we had a very enjoyable first 6 years. The property received little pressure as it is a secondary or third club for most members. The properties consist of one 170 acre tract with two 40 acre fields planted in Bermuda and Corn per the landowner. This property also has a field set back in the woods that we can plant with anything that we want. This piece has River frontage.I saw good Hog and Deer sign on this tract and it could support 6 or so hunters at one time if we spread out. The 125 acres tract has 2 30 acre fields that will be planted in peanuts and soybeans per the landowner. I saw good Deer,Turkey and Hog sign on this tract. The left side is bordering the River and the back is bordering a creek which the beaver have flooded. It's really swampy in the back. 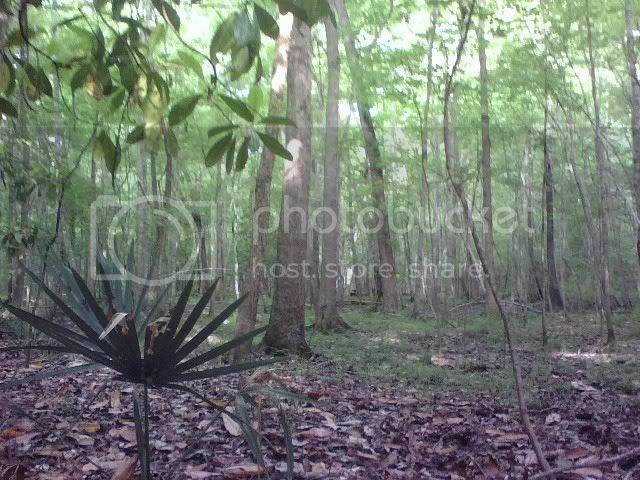 The 95 acre tract is mostly field surrounded by 75-100 yards of hardwoods around the edge. This tract is fallow and provides great edge and cover so the deer love it. The property has NEVER been leased before we leased it. The landowners really want us to reduce the Deer and Hog population as they are destroying their crops every year so we will go by Georgia State Law as far as harvest is concerned. We have a nice little camp area with power,water and skinning pole. I want to hunt 6 Full Family Members at $900 Each. We currently have 2 Full Membership at ($900) . 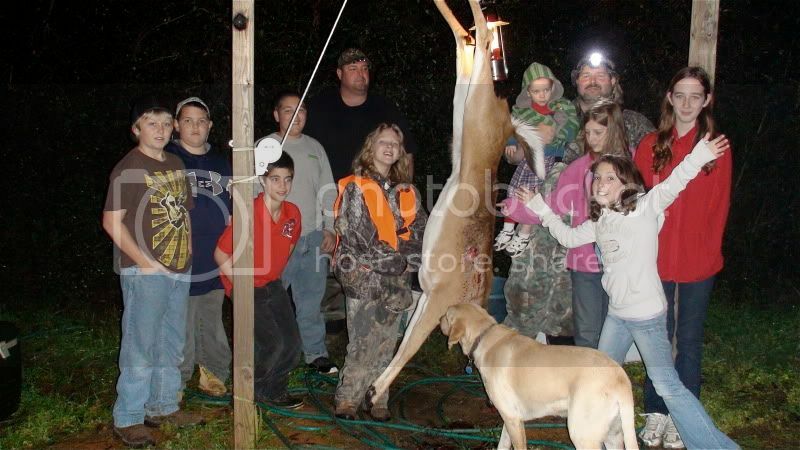 1) All hunting activity must comply with the Georgia State 2011-2012 hunting regulations. 2) All members must read and understand the rules and attest to this fact by signing below. club property except for the purpose of harvesting game during season unless approved by the president. 4) Hunting Areas (Deer & Hog) The Members must pin in to the area in which they intend to hunt as identified on the property map. The member MUST remove the pin at the end of each hunt. The pin system is first come first serve and allows the hunter a 100 yard radius. This is a laid back Family Club so we work with each other....Especially when we have kids and need to hunt one of the Multi-Person stands. 6) Trophy Rule – For Adult Members ONLY. Children can shoot whatever they want. The rule will be 110" or Better. The fine will be $200 to be kept until a Shoulder Mount is shown to have been done. If not, The money will go into the Food Plot or Power Bill fund. First Ever Bucks are not taken from the members quota of 2 Bucks. 7) Work Days- The club will hold 1 work weekend per year in August. This weekend is for improving the club property not hanging stands or working on personal property. Every member must contribute to improving the property on these work days. (Hanging posted signs, cutting grass, working on club roads, planting food plots etc. ALL members are expected to contribute on these work days. 8) Safety – The safety of members and the surrounding land owners is our top priority. Each member must adhere to basic firearm, tree stand and off road vehicle safety practices. Anyone found to be behaving in an unsafe manner will be asked to correct the behavior once and will be removed from the club if found to violate the rules again. 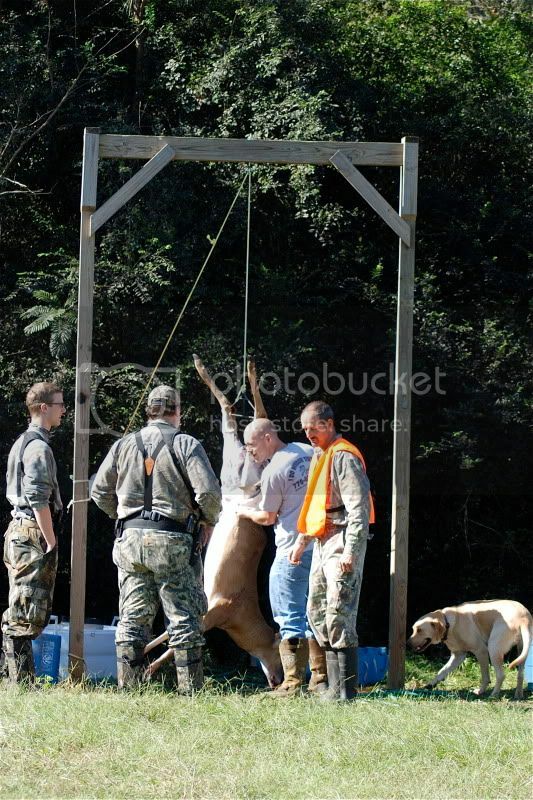 9) All Deer, Hog and Turkey harvested must be photographed, weighed and registered in the club harvest record. NO Exceptions. If a member is found to have violated this rule they will be dismissed from the club without refund of dues. 10 Hog and Coyote Hunting – Hog hunting will be allowed during the dates of Jan16th-March 11th and May 16th-August 15th. You may also take Hogs during Deer season as the opportunity presents itself. 11) GUESTS- Each member will be allowed 2 guest weekend per paid membership. This guest weekend must not fall on Opening Weekend for any season. This does not apply to Duck Hunting. 12) Any members wives and children under 18 or a Full Time Student that are hunters may hunt with the member, but they must remain with the member at all times. They must hunt in the member’s pinned areas only. Any deer taken by family members count against the member’s total for the year except in the case of a child’s first ever deer which can be ANY deer. 13) Personal Property- This club is not responsible for items that are left at camp. 14) NO Quail hunting allowed. 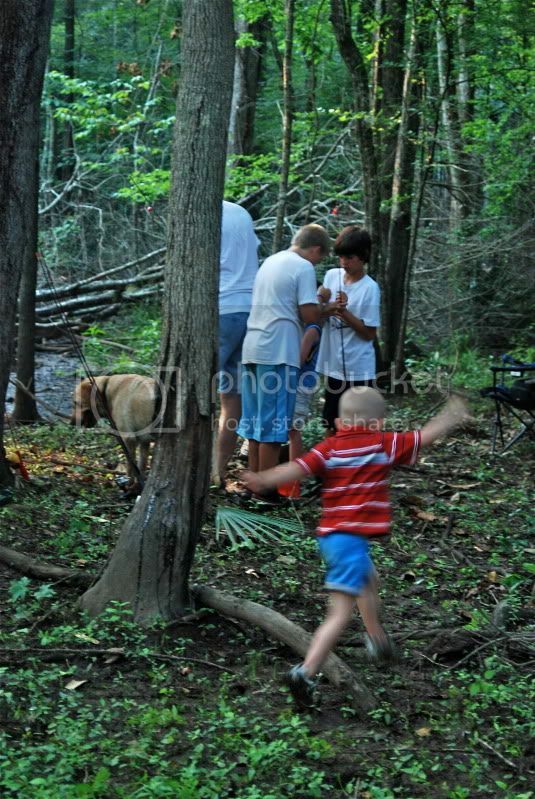 15) No Dogs allowed on the property other than camp except to track injured animals or Hunt Fowl. 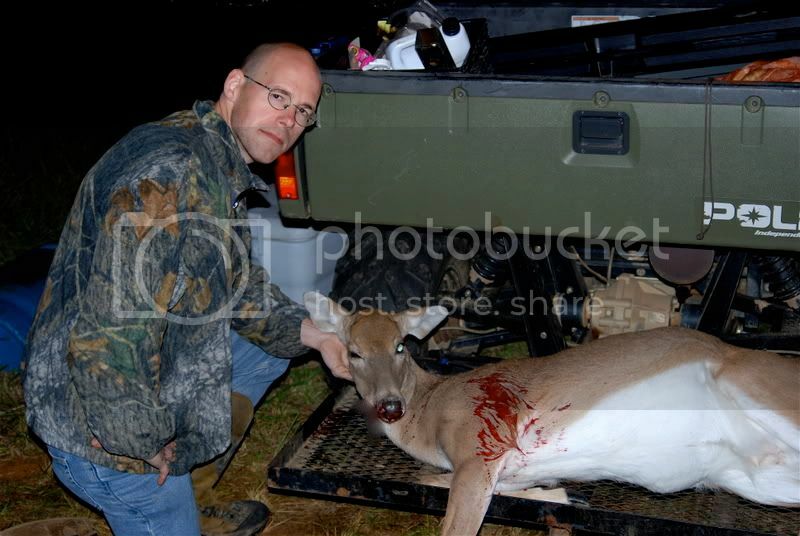 16)Food Plots-Member’s are expected to SHARE all costs and labor associated with food plots. The club president will designate appropriate sites for the establishment of food plots. Any member who disturbs any area other than those identified will be dismissed from the club without refund of dues unless approved by the president. 17) Drinking Alcoholic Beverage must be limited. This is a family club and a couple of beers with dinner will be tolerated but there will be no drinking during the day and if drinking is a problem once you will be removed from the club without refund of dues. No Exceptions. 18) DUCK Hunting is allowed for the first time ever this season FOR FULL MEMBERS ONLY. NO DUCK HUNTING ONLY MEMBERSHIPS. Once the club is filled we will determine how we are going to handle the overlap of Deer and Duck season. With 2 of the tracts having Ducks this should give us options. 19) The president reserves the right to amend these rules at any time that he determines that it is in the best interest of Outlaw Hunt Club.